Ripple’s software solutions xCurrent and xRapid are being used and extensively tested by a variety of financial industry companies worldwide. A new published document indicates that xCurrent customers will be able to easily switch to xRapid in the future, as there will be plenty of additional updates. A document titled “What’s New with xCurrent 4.0” promises many upgrades like a new user interface, no downtime and improved interoperability between products. 11 leading banks worldwide, including American Express, MoneyGram, MUFG Bank and Western Union, use ripple’s xCurrent payment technology. According to some Ripple employees, it will be easy for RippleNet customers to switch to xRapid in the future, as soon as there is regulatory clarity in the continuing discussion about the position of XRP as a digital asset. Currently, Ripple’s network has more than 150 members, consisting primarily of banks, payment providers and financial institutions. Other benefits within the xCurrent upgrade include support for multi-hop payments. 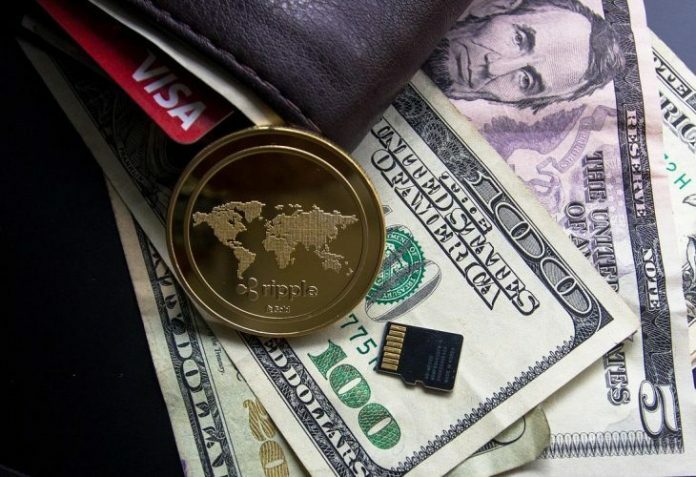 This technology enables liquidity to be leveraged through the use of the XRP token, without banks having to make extravagant efforts to find new financial resources. Cory Johnson, chief strategist at Ripple, did not announce a precise timeline. He pointed out that the oldest products receive the largest focus, as companies have been testing them for the longest time. First results show an exponential speed increase, as well as 40-70% lower transaction fees. The future integration of xCurrent and xRapid could bring a great deal of value to RippleNet customers.